Get $10 off, FREE Delivery plus the latest Deliveroo Promo Code, Vouchers and Coupon Codes. Click here to get $5 off, then apply the following promo codes for even more savings! 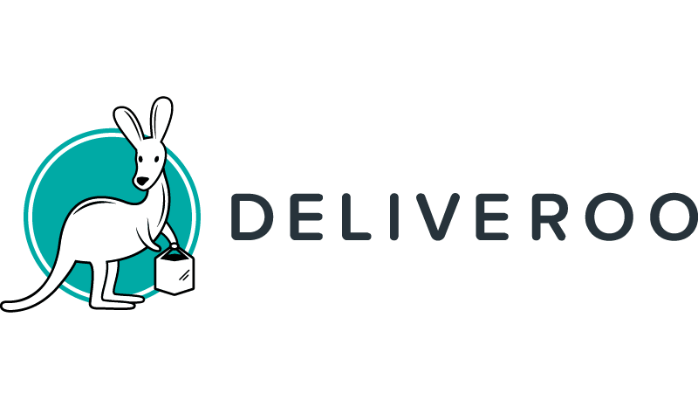 Deliveroo is one of the world’s leading food delivery providers, with a goal to transform the way you order food. They partner with the best restaurants across Australia – from small takeaways to well known eateries worldwide! They bring you the food that you love, right to your door through their massive network of delivery drivers on bikes and motorbikes across the country. They’ve got thousands of choices and a fleet of their own delivery riders, and will deliver your food to you in an average of 32 minutes. The company started in Britain and now operates in 100 towns and cities across the UK, and employ over 600 software engineers and employees in the UK, and work with over 8,000 partner restaurants and engage more than 15,000 riders. Deliveroo only accepts card payments, including the leading credit card providers such as Mastercard, Visa and American Express. 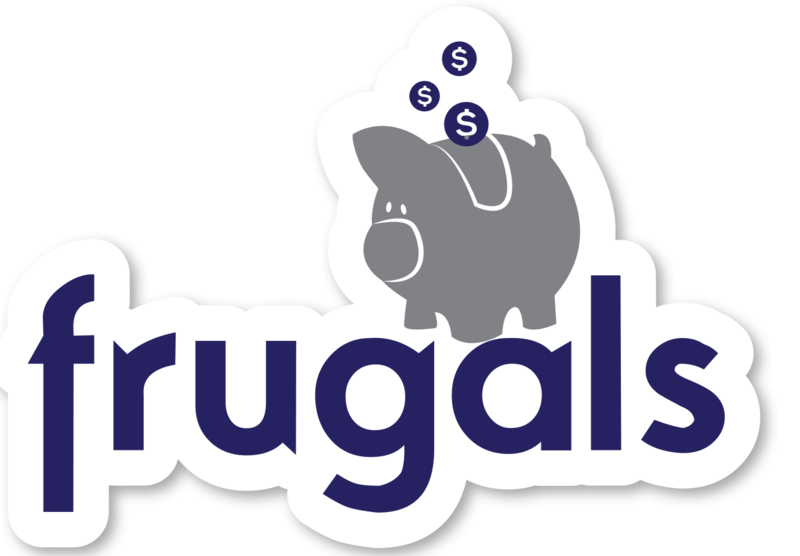 In addition, Deliveroo accepts PayPal – which means you can pay with your PayPal balance or even link it to your bank account for extra convenience! So no matter how you choose to pay, you’ll find an option that suits you.